We have just passed the one-year anniversary of a catastrophic 51-day Israeli assault on the Gaza strip. 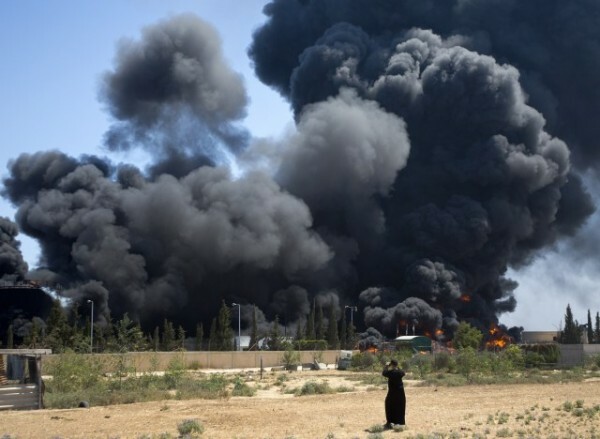 The major offensive – “Operation Protective Edge” – was the third one of its kind since 2007 and claimed the lives of more than 2,200 Palestinians, the vast majority of whom were civilians. 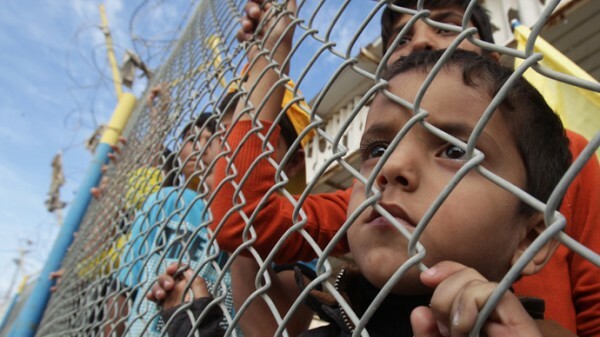 Roughly 11,000 Gazans were maimed, injured or permanently disfigured. 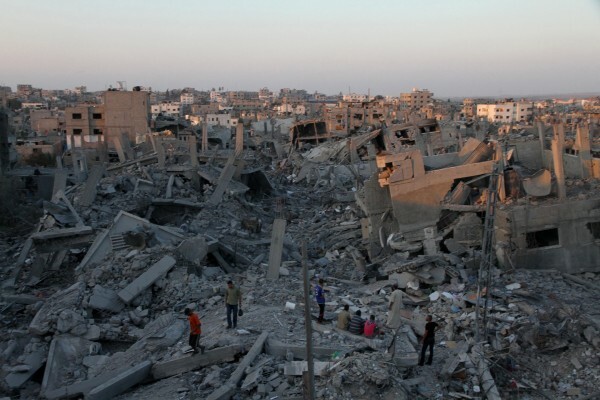 This is not to mention the immeasurable destruction it wrought on Gaza’s infrastructure; more than 100,000 buildings in Gaza – a stretch of land covering a measly 360 sq km – were damaged or destroyed, and have not yet been rebuilt. It was a war that, despite its hardly unsurprising nature, was so forceful and unrelenting, that it managed to in some sense rattle the international community, renowned for its beguiling indifference to Palestinian suffering. For many of us who watch and care about the systematic abuse of Palestinians, even during so-called “peacetime” and “ceasefires”, there was certainly a collective feeling last July that the world was waking up to the reality that what had been sold as simply a “conflict” between two sides, is in fact a grossly imbalanced occupation of a practically defenceless population against one of the most highly militarised countries in the region and the world. This shift we felt could have been for a multitude of reasons. It may have been the increasing presence of Gazan bloggers on social media offering alternatives to the neutralising, watered-down narratives of mainstream media outlets. It could also be due to the ability of gruesome and emotive images from the ground to circulate rapidly on the Internet (who can really forget the visual of four mangled, infantile bodies on a beach?). It could simply be that Israel went too far this time. Whatever the reason, the response was in many ways unprecedented. From the resignation of the UK’s Foreign Office minister (a member of the Conservative Party, no less), who called her government’s lack of condemnation “morally indefensible”, to mass rallies around the world. From the on-air, sobbing breakdown of United Nations representative Chris Gunness, to the public condemnation by some public figures in the US – even former Republican congressman and self declared “100 per cent supporter of Israel” Joe Scarborough – of the “continued killing of women and children in a way that appears to be indiscriminate.” This time, something felt different. It seemed the response to Palestinian trauma was temporarily becoming a little less political, and a little more human. 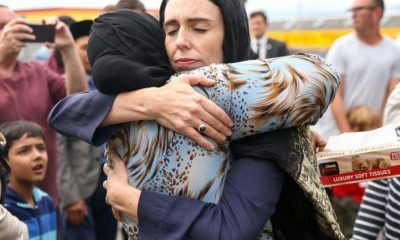 However, as the story often goes, returning to Gaza a year on and we can see a landscape and a people once again forgotten, and left alone to deal with their collective trauma – physically, spiritually, emotionally, psychologically – which unfortunately remains even after international media has left. Not a single one of the 17, 000 homes destroyed last year have been rebuilt. The rubble has not even been cleared yet. 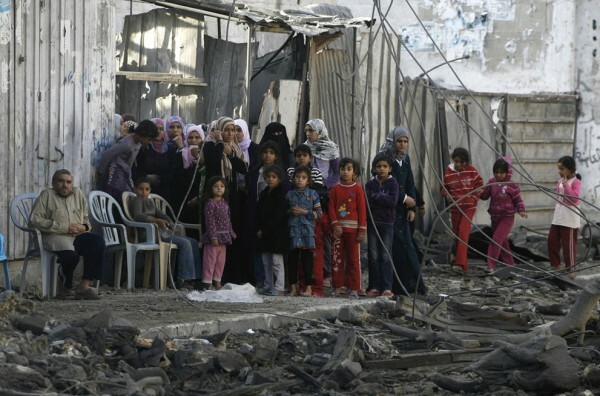 At 43 per cent, the World Bank has affirmed that Gaza has the highest unemployment rate in the world. Power cuts last up to 16 hours per day – unsurprising given the systematic attack on power plants during last year’s offensive. 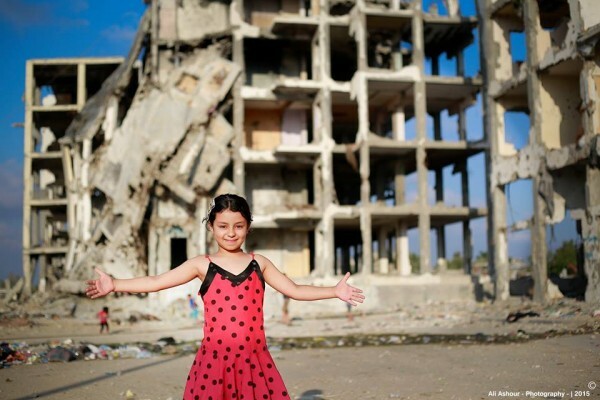 $3.5 billion was pledged to rebuild Gaza at a swanky conference in Egypt in October 2014 – according to the World Bank, just 27% of this has been delivered. The blockade of Gaza continues, limiting imports of everything from fuel to food to construction materials, making the re-building of the strip seem practically unviable. It is depressing enough to speak of the physical and infrastructural damage, which could theoretically be fixed, if we really tried. Reflecting on the psychological damage is almost too difficult to stomach. 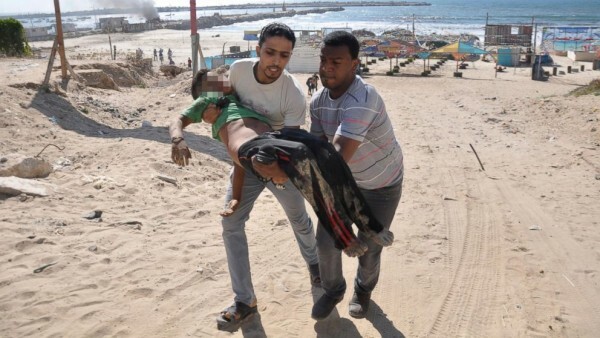 To take just one example: 12-year old Munthasa, who survived the now infamous attack that killed four Palestinian children playing football on a beach (they were “mistaken for Hamas militants”), but lost his brother and three cousins. An interview with his mother on Al Jazeera English reveals that, of course, he has fundamentally changed since that day, and has even attempted suicide. 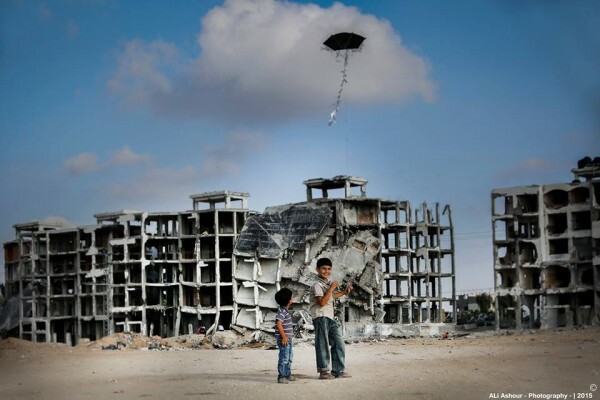 Gazans remain crippled from every angle imaginable. Adding to this, they are faced with a divided and frankly irrelevant leadership, which has grossly and undeniably failed its people (as Palestinian civilians were being pummelled on the ground, many in the Hamas leadership reportedly fled the scene, either seeking refuge in underground tunnels or leaving Gaza altogether). One of the most astute analogies used to describe these periodic escalations of violence on the Gaza strip – which have been taking place with haunting systematicity since Gazans elected Hamas in 2008 – is “mowing the lawn.” It is surprisingly difficult to find out the exact origin of this term, but it is one commonly used by Israeli military strategists. The pattern goes as such: following any act of violence towards an Israeli soldier or civilian (in 2014, this was the murder of three Israeli teenagers), a huge retaliatory offensive is launched. 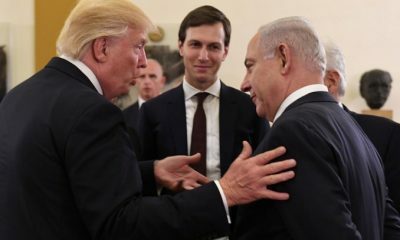 After an intensely concentrated period of indiscriminate and chaotic violence, the complexities of the conflict and its causes are muffled by a “ceasefire” agreement – often repetitive in its content – which calls for an end to military action by Israel and Hamas, and “peacetime” is restored. This of course depends on whether or not one considers what is commonly described as an “open-air prison” to be a “peaceful” living condition for any community other than Palestinians. 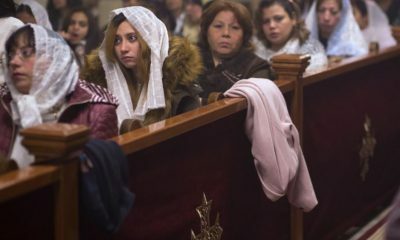 The three attacks of this kind, which have taken place since 2008 – Operation Cast Lead, Operation Pillar of Defense and finally Operation Protective Edge – have all followed a similar nature. The repetition of these offensives with striking similarity suggests the objectives are not just reactive, but rather strategic and systematic. So what is the purpose of this so-called “mowing the lawn”? For many, it functions as a form of what Associate Research Scholar at Yale Law School Darryl Li calls “colonial management” – by strictly controlling everything from food intake to trade, and punctuating this with periodically flattening the infrastructure, Gaza is left isolated and utterly dependent on international aid and benevolence that rarely comes to real fruition. 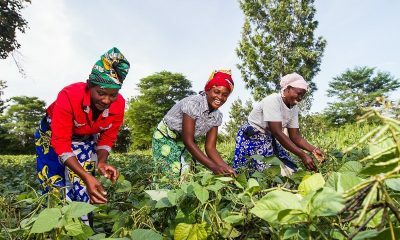 The severe emotional damage and uncertainty then has the added impact of destroying communities, destroying hope and destroying solidarity. So, in our “mowing the lawn” analogy, the “lawn” is understood as the ability and agency of Gaza to rebuild itself from within – by shutting down access to agency, this strategy tries to place Gazans in a state of eternal victimhood and powerlessness. This is convenient, given that the opposite of victimhood is resistance. The destruction of simple, everyday things, such as regular access to electricity, makes life a struggle for Gazans on a micro level – in such a circumstance, how can one pay sufficient attention to building a cohesive and diplomatically sound case for itself? How can a community get together to organise and navigate the obfuscations and power games that rule international diplomacy? Netanyahu may have backtracked on this when speaking to the US media shortly after securing his electoral victory, however it is important to remember that he won the election with this rhetoric. The diplomatically polite discourse is all well and good when speaking to international media, however, we must not forget that when engaging with his own voters, Netanyahu knows what works and what does not. It is a shame therefore, for those hoping that this decades long crisis will see such an end, that the Palestinians are a relentlessly, and inconveniently resilient people. Famously, since January 2005, the population of Bil’in – a Palestinian village located in the West Bank, west of Ramallah – have organised weekly protests against the construction of the West Bank Barrier, a separation barrier built by Israel in the West Bank, declared by the UN to be illegal in 2003. Imagine, in the face of the great weight of Israel’s money, military and international protection, and in the face of decades upon decades of failure from the international community, every week protestors march from the village to the site of the wall to stand in the way – both metaphorically and literally – of the wall’s construction. Where the UN fails to enforce its own rulings, the Palestinians march with full legal legitimacy. Where the international community forgets, the Palestinians relentlessly remember. 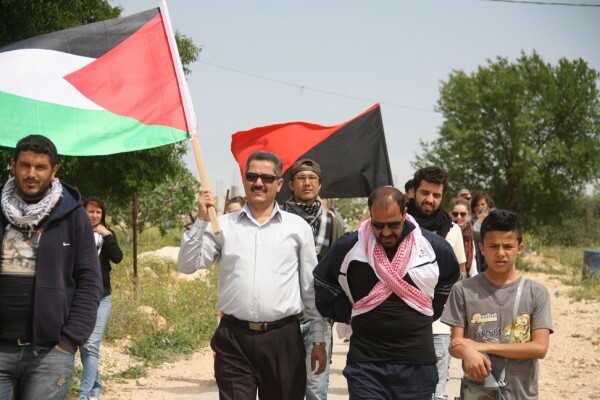 Of course, a gathering from a small village of roughly 1,800 people, is not, alone, going to bring down the geopolitical forces keeping the occupation going. Why then, in 2005, did undercover Israeli soldiers admit to throwing stones at other Israeli soldiers, in order to blame it on Palestinians, thereby excusing a crack down on these particular protests? What does this objectively unthreatening ritual represent that is worthy of such a response from the only democracy in the Arab world?